In any drug rehab center there will be no locks on the doors, and therefore you can leave the program anytime you wish to. Even if you are a criminal and adjudicated to the rehab by the justice system of the state, you still won’t be kept inside the lock. You may leave and might face the consequences later. This is because you are required to be willing to recover from the drug addiction. The program will be a waste of your money and time if you are not willing to give up on your addiction. Detoxification is the very first step of drug rehab program. During this process, your body undergoes detoxification, i.e. eliminating the drug you are addicted to from your body. 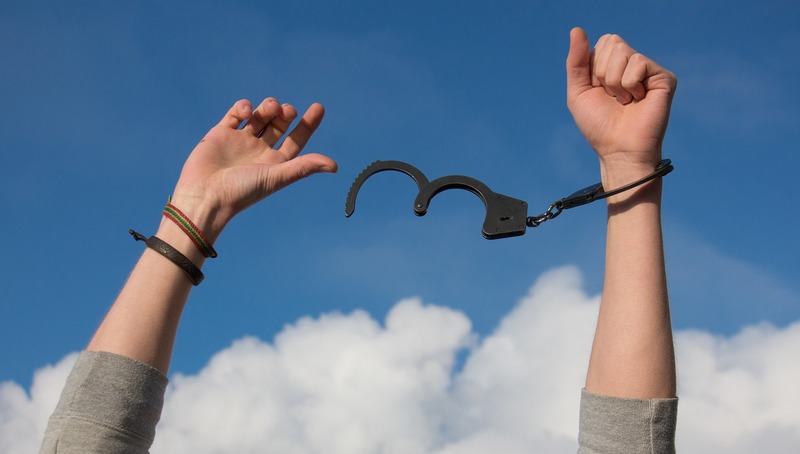 There are many withdrawal symptoms that you have to deal with during the drug detox treatment. A good facility employs just about every method that is required to ease your withdrawal symptoms, be it medical staff, equipment or any other thing. Typically, the drug detox process lasts for a short term from 5 to 7 days. The duration can, however, vary from individual to individual. When it comes to the infrastructure of the residential rehab facility, each of them differs in various ways. You can find some with almost primitive camp-type settings, which is for troubled teens. Some also offer luxurious facilities with almost all kinds of amenities. It all depends on your own budget and whatever your insurance can afford. However, the success of the drug rehab program doesn’t depend on the facility setting or infrastructure. Another important part of every recovery treatment or drug rehab program is education. However, the way and method it is offered to the participant vary in different facilities. This process is necessary so that you can look at your addiction honestly and realistically, and then change your views about your drug and alcohol use. Once educated about your addiction, you can easily quit your drug habit. This is because you have the knowledge about the nature and dynamics of your drug addiction, the effects these substances have on your body and the consequences if you continue to use them. A well-trained addiction counselor is employed at every rehab center to give you individual counseling. 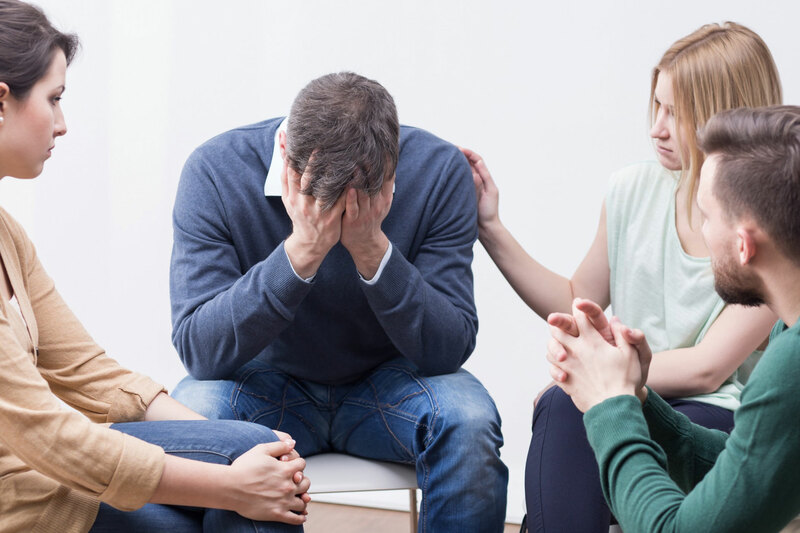 Along with that, you will also be participating in group therapy meetings with other members at the drug rehab program. During these sessions you will be taught about the skills you will need to live without drugs you will be discussing them with your counselors and group members. Along with the above-mentioned things, a strong drug rehab program ends with aftercare programs. This will help you to stay away from substance abuse in the future.